In this video we will take a look at my NeXTstation Turbo Color from 1992. We'll take a look at the hardware both inside and out and then fire it up to take a look at the NEXTSTEP operating system, look at the first ever website using the first ever web browser and then look at some striking similarities between NEXTSTEP and Mac OS X. Please subscribe for more videos on old computers and other interesting technology! 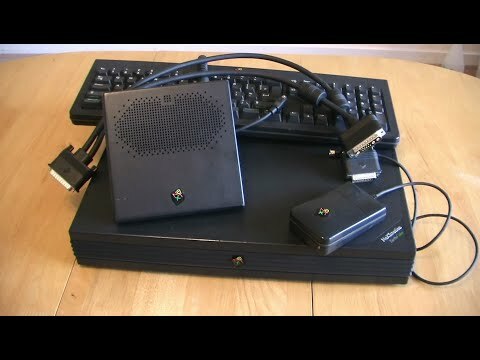 Acorn A5000 running RISC OS 3.1 (From 1991) - Tour and Look Inside!